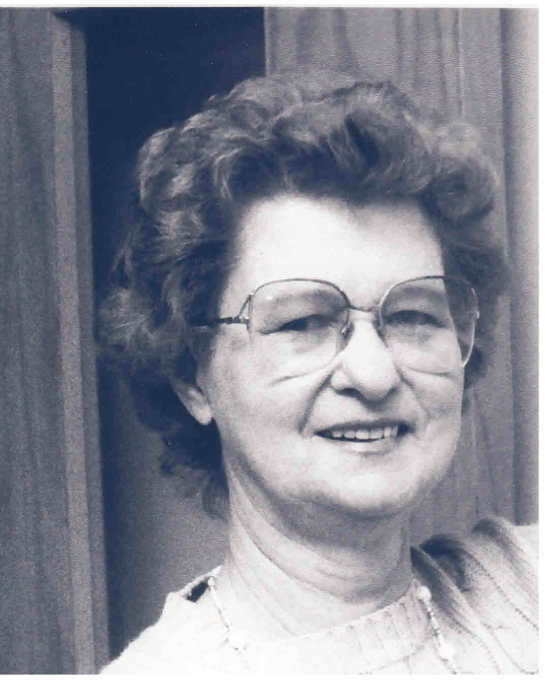 Alice M. Donaldson, 84, of Bridgeville, formerly of McDonald, passed away, Wednesday, March 20, 2019. She was born November 16, 1934 in Southview; a daughter of Guy and Sophie Malesky Porter. Mrs. Porter was a graduate of Midway High school. Alice worked as a nurse’s aide for over 25 years at St. Clair Hospital in Scott Twp. She was a member of Bethany Presbyterian church in Bridgeville. Surviving are three children Kim (Helen) Donaldson of Coraopolis, Kathy ( Ralph) Kessler of Sturgeon, and Ken (Chris) Donaldson of McDonald; two sisters, Janet Fulmer of Bethel Park and Agnes Joye Brackman of OH. ; seven grandchildren, Brian and Bobby Falconer, Cassandra, Arlo, Kenny, and John Donaldson, Ann Duran; several great-grandchildren; an Aunt Virginia “Vigie” Sherman. Family will receive friends on Sunday, March 24, 2019 from 2-8pm at Nation Funeral Home Inc. 220 E. Lincoln Ave. McDonald, PA. 15057 where services will take place Monday, March 25, 2019 at 1:00pm. Interment will follow in Center Cemetery. Memorial contributions are suggested to the Baptist Home 489 Castle Shannon Blvd. Pittsburgh, PA. 15234. We would like to thank the Baptist Homes Society and Caring Hospice staff for the exceptional care they provided to Alice.